NextVR and WWE announced a new partnership to bring fans unique WWE experiences in virtual reality, featuring highlights from select 2018 WWE special events. The virtual reality experiences will be approximately 10 minutes in length and available for free to fans globally on a new WWE channel within the NextVR app following each event. 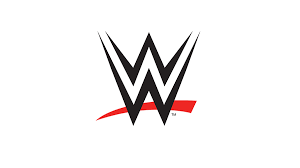 The content will provide fans with a completely new experience, featuring highlights from WWE’s biggest events including the excitement of the fans, athleticism of WWE’s larger-than-life Superstars, pivotal moments, epic showdowns, and surprise appearances, giving them the opportunity to see the action as if they were there live.